Mercedes-Benz has revealed some additional details on at least a few of its upcoming plug-in vehicles. According to M-B, a new technical platform called the MFA 2 is coming soon, and this platform is being designed in such a way that every model built on it can and will get a plug-in hybrid version. 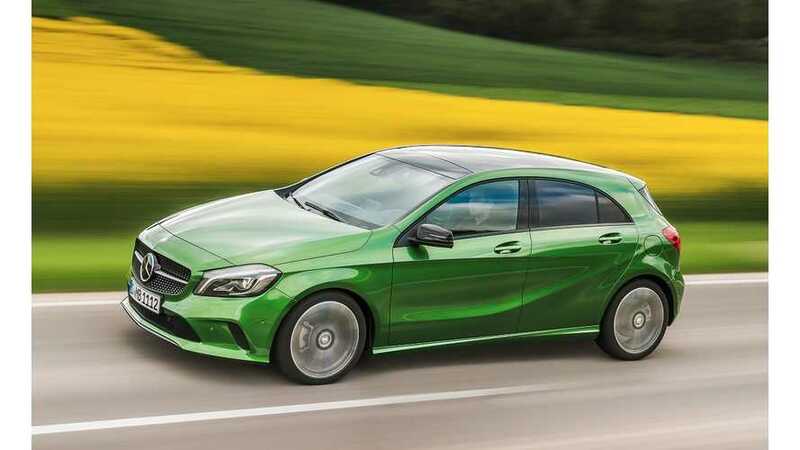 The MFA 2 platform will underpin multiple vehicles, including the A-Class, B-Class, CLA, GLA and other derivitives, so in theory all of those vehicles will be offered as plug-in hybrids in the coming years. M-B says that most of its future PHEVs will feature turbocharged four-cylinder gasoline engines and twin-clutch automated gearboxes. Some of these MFA 2 models will go full electric too. 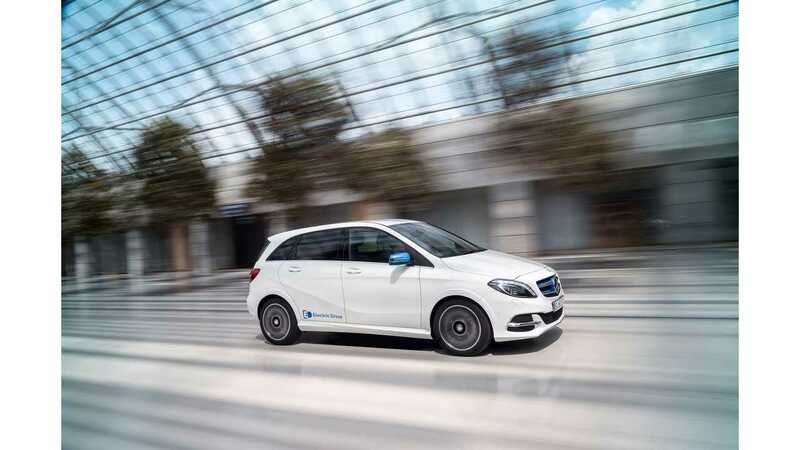 Both the A-Class and B-Class are expected to be offered in BEV versions on the new platform. First up would be the B-Class in late 2017 or early 2018. This BEV will be an in-house job, with no connections to Tesla (unlike the current B-Class). Then, in mid 2018, a BEV A-Class should follow suit. We should also note that the earlier forecast for the new B-Class ED is some ~500km/300+ miles ( on the NEDC rating system, so around 360km/225 miles real world). So, expect at least a couple of new BEVs from M-B in the next year and a half or so, as well as multiple PHEVs riding on a platform designed from the ground up to support this type of powertrain.